Custom swim team printed shirts are a great option for high school teams. While competition swimwear is one of the most important elements of your high school swim team, but it’s not the only thing you should be thinking about. As the high school swim season approaches, it’s time to consider ordering custom swim team printed shirts for the entire team as well. If you’re using custom logos for swim teams, they make a great addition to shirts the whole team can be proud to wear when heading to meets or even in between to promote the team and share the love of the sport. Every teenager understands the importance of team spirit and sharing the experience with as many people as possible. 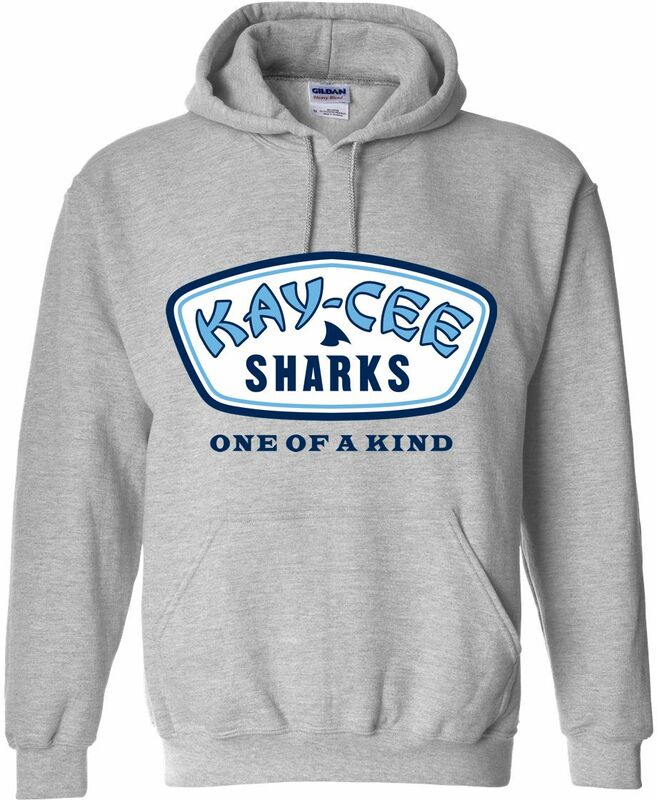 Purchasing custom swim team printed shirts in t-shirt and sweatshirt form can be a great way to let everyone around you know you’re involved with something special and you’re proud of it. With all of the design options available, you’re sure to create a team shirt everyone will love to wear. When it comes to using custom logos for swim teams on shirts, many individuals fear the high costs that may be involved. However, this is often not the case. Despite these shirts being a custom order, they are often far more affordable than many think. In fact, the more shirts you buy, the less they will cost. Once you gather orders from your entire team, you will find the shirts cost less than what you would spend on most shirts at a local retailer, even those that aren’t customized. When you’re looking for custom t-shirts and sweatshirts, quality should be at the top of your priority list. You wouldn’t buy competitive swimwear without checking to make sure it holds up to your practice schedule and meets. Why wouldn’t you do the same for your custom swim team printed shirts? Choose a provider that guarantees their quality without compromising on the speed of delivery. Buying competition swimwear shouldn’t be the only thing on your mind as the high school swim season approaches. If you’re ready to show off some team pride, start working on custom logos for swim teams so you can print them on your own custom shirts. If you order soon, you can have them in time for the start of your season. If you’re looking for the highest quality printed custom t-shirts and sweatshirts for your team, contact us. D&J Sports offers a variety of competitive swimwear in Dallas, as well as a number of other items.